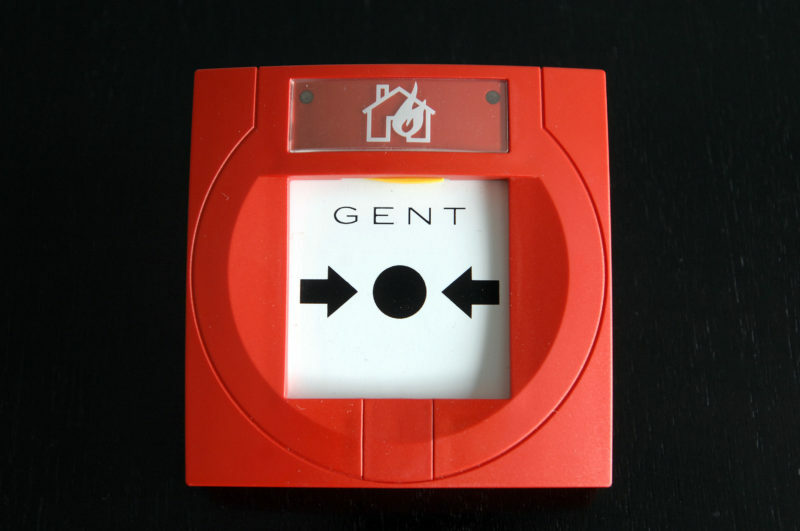 Commercial fire alarm maintenance or fire alarm servicing is an essential part of the safety checks a company is legally bound to carry out in order to keep its employees and assets safe. Simply put, a fire alarm system is redundant if it does not operate effectively, placing the safety of your employees at risk and exposing you to prosecution. Why do I need a fire alarm maintenance company? No-one benefits from false fire alarms which activate due to a fault or another unwanted false trigger. Tecserv will help you comply with your legal obligations by conducting a bi-annual inspection service so that you can rest easy knowing that your alarm systems have been inspected and certified as functioning correctly. Our fire security experts are available to offer advice on which fire safety equipment and maintenance package will be best suited to your needs. We will also provide alarm test certificates so that you are able to prove that fire safety compliance processes have been met. We inspect all the components of your fire protection system, including control panels and software, detectors, MCPs and sounders, dry risers, hydrants and extinguishers. You can rely on us to provide a comprehensive after sales service and support package that is tailored to your budget and legal requirements and also ensures your system is in peak condition. How often should a fire alarm be tested at work? It is a legal requirement that tests on fire alarms and evacuation procedures are regularly carried out, but just how often should a work place firm alarm be tested? If you are the person responsible for fire safety in your workplace, creating a fire alarm maintenance schedule, should be right at the top of your to do list. Our article outlines the legal consequences of poor fire alarm maintenance and the punishments that may result for the responsible individual if negligence is found. Tecserv UK has been the appointed fire and security solutions provider contractor to Pinewood Studios for the last ten years.